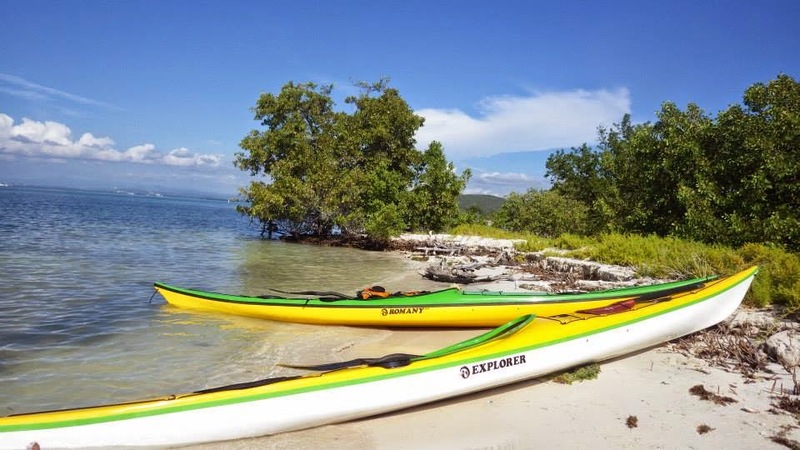 In January 2015, the sea kayaking team of Wes Moses, Helen Wilson and Mark Tozer will attempt the first complete known circumnavigation of this historic and popular Caribbean island. 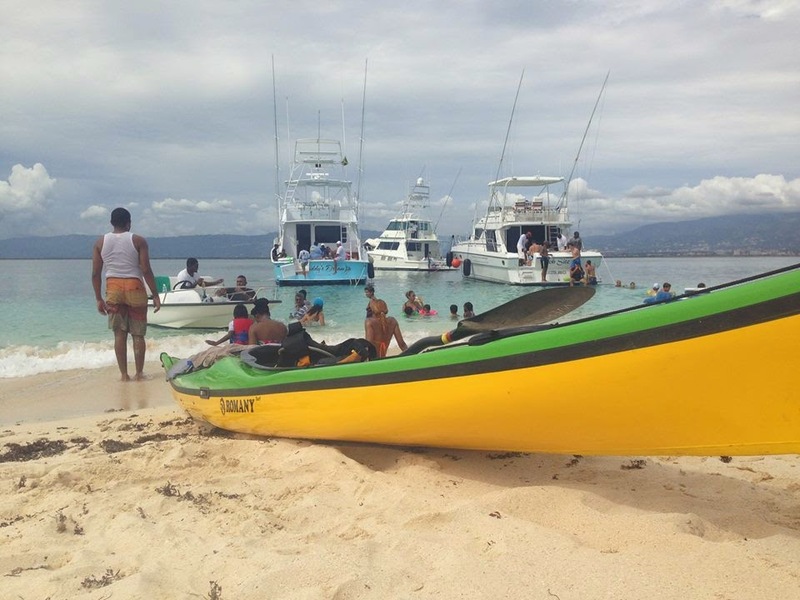 The expedition will provide the team with the opportunity to experience both the grandeur and nature of Jamaica while facing the challenge of completing the journey within 30 days of setting off. Jamaica is replete with verdant hills, majestic mountains, crystalline rivers and white beaches edging onto a turquoise sea. In Jamaica, nature intertwines effortlessly with bustling towns and sleepy villages, with a coastline stretching for nearly 650 miles. From the Blue Mountains made famous by the coffee that bears its name to Pedro Bank, one of the world’s largest suppliers of queen conch, the country’s natural heritage is its most valuable resource. The island is home to a highly influential music industry which produced such legends such as Bob Marley and Peter Tosh, whose socially conscious music has served as the soundtrack to various sociopolitical movements on the island and the world at large. Jamaicans dominate the sprinting world in track and field with the recent greats of Usain Bolt, Shelly-Ann Fraser-Pryce, Yohan Blake, Aleen Bailey, Asafa Powell, Veronica Campbell-Brown, Bridgette Hilton-Foster, Nesta Carter and Michael Frater. The expedition team will navigate a coastline that is full of contrasts. The shores on the northeast have been severely eroded by the ocean. There will be many small inlets, but no coastal plains to speak of. The southern coast is lined with black sand beaches, which are backed by limestone cliffs. In some places the cliffs drop 900 feet straight to the sea. The north coast is reported to contain the island's finest beaches and hotels, and the team will negotiate suitable campsites along the way. 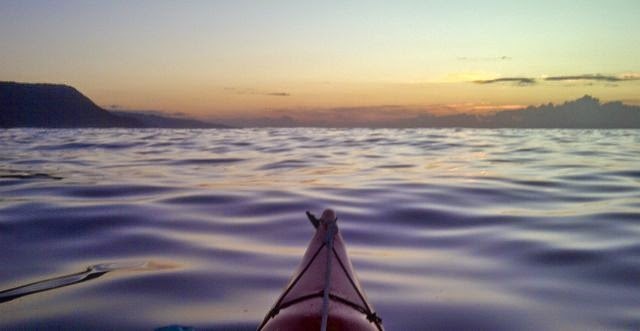 Being a tropical climate, the team is expecting to experience high temperatures and humid weather, which will play a key part in their paddling and planning logistics. One consideration will be the need to launch early in the morning before the trade winds begin to blow and create more intensified conditions on the water. The intended voyage has been scheduled to avoid hurricane season, but the weather will be what it is in January, and the team will deal with it accordingly. Dengue fever, Chikungunya virus and Leptospirosis present health risks to travellers in Jamaica, as well as possible tropical infections like Leishmaniasis, so the team will be taking necessary precautions, such as using mosquito nets and insect repellant, as well as sourcing clean water on a daily basis. Jamaica has eight native snake species, though none of them are venomous. If they are lucky, the trio might get to see the crocodiles that live in the mangrove swamps or the manatees that populate the water on the south coast. 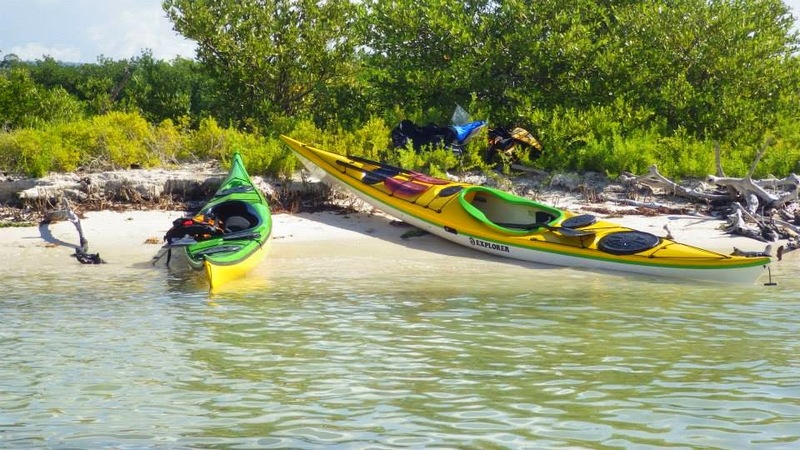 There is a chance that they will come across a variety of marine life such as barracudas, stingrays and sharks. As for gear, the team will be using gear provided specifically for the expedition by Kokatat, Snap Dragon Design, Barz Optics and WindPaddle Sails. Helen also be using gear provided by the following sponsors: Outdoor Research, Gath Helmets and Joe O' Paddles. Mark and Wes will be using paddles provided by Celtic Paddles. As anyone can imagine there are variety of reasons within the team for engaging in this expedition. 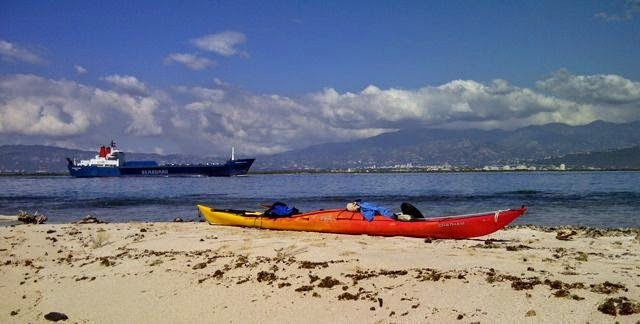 However, they all see this attempt to sea kayak around Jamaica as being more than just about physical endurance. It will be about opening up new horizons and keeping our natural spirit of exploration alive. Like many such adventures, this expedition offers a great opportunity to explore a dramatically beautiful and sometimes wild location.